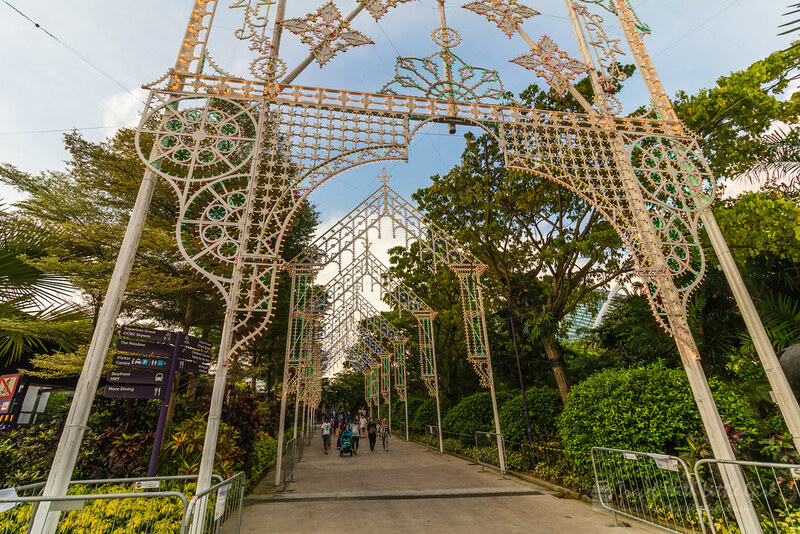 Across 57,000sqm, Christmas Wonderland is the Singapore’s biggest yuletide fair and it returns with its fourth edition with the brightest, biggest and most magical experience ever. 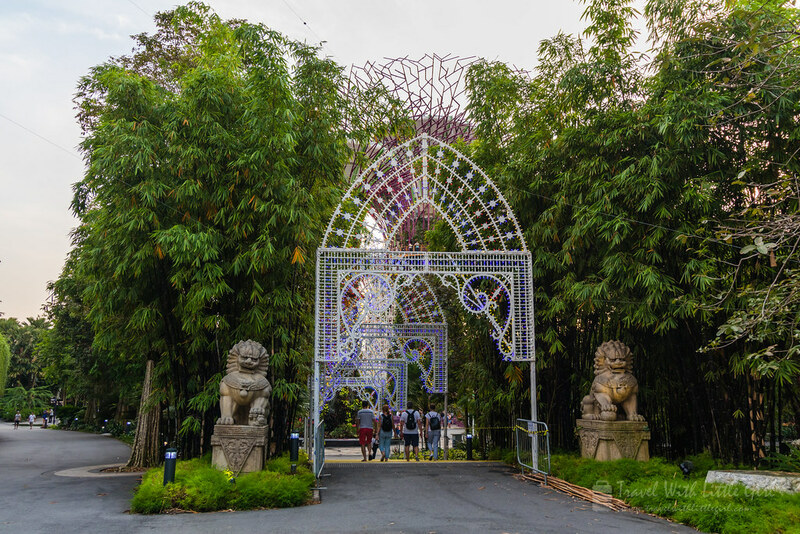 Experience the festive spirit at Christmas Wonderland 2017, taking place at Gardens by the Bay from 1 to 26 December 2017 with its trademark luminarie light sculptures, Christmas market, and yuletide performances. 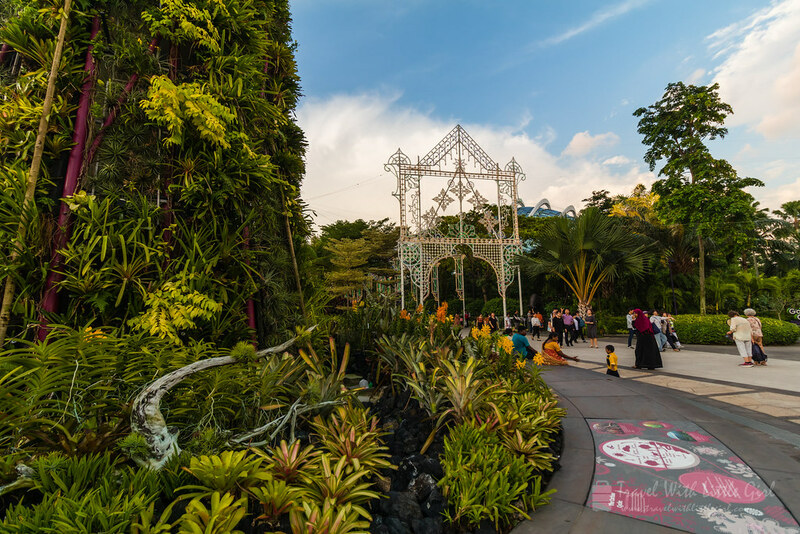 Admission fees starting from $4 and here are 9 highlights you can look forward to at Christmas Wonderland 2017. 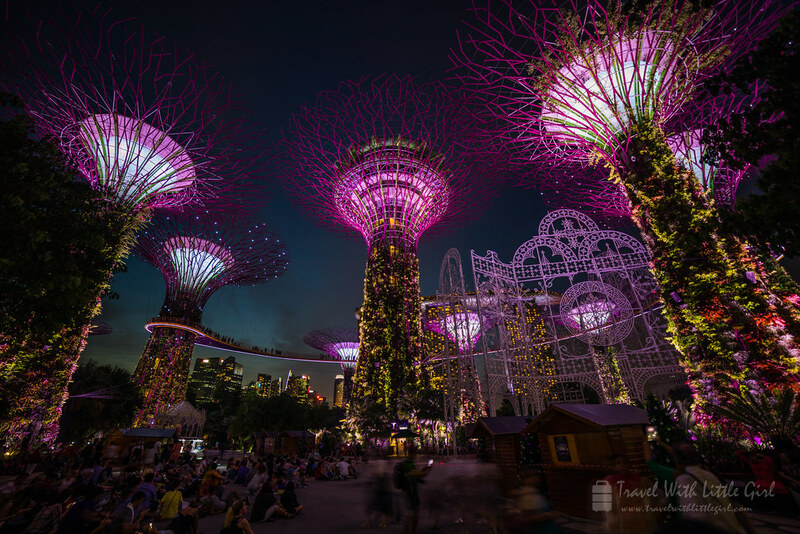 Take in the sight of the majestic Supertrees in all their splendour, as they come to life in this special edition of the Garden Rhapsody light and sound show! 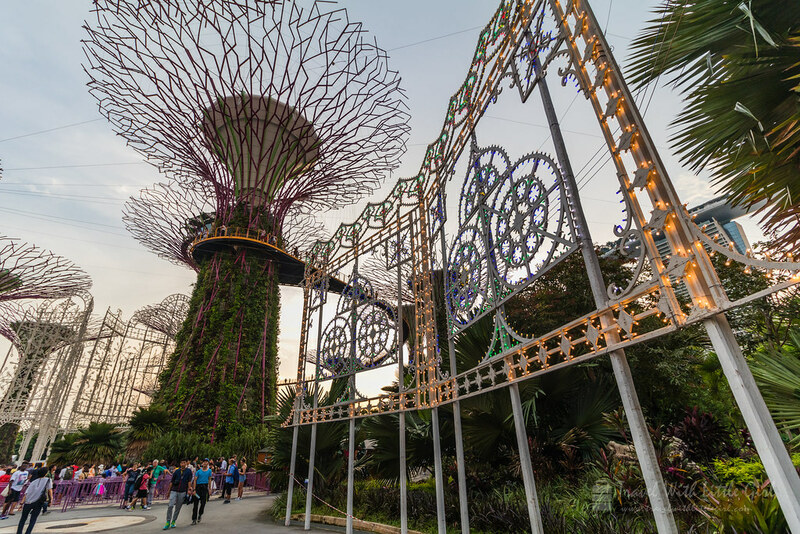 Enjoy familiar Christmas tunes as you soak in the festive ambience of the Supertree Grove. 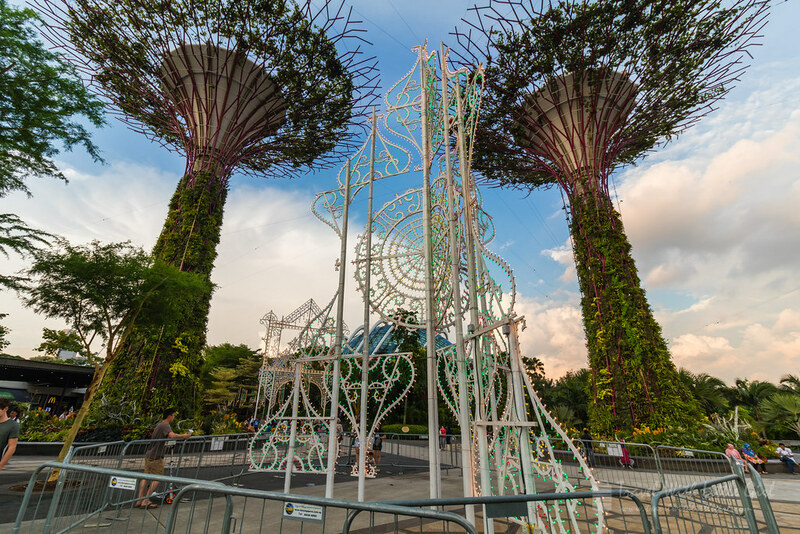 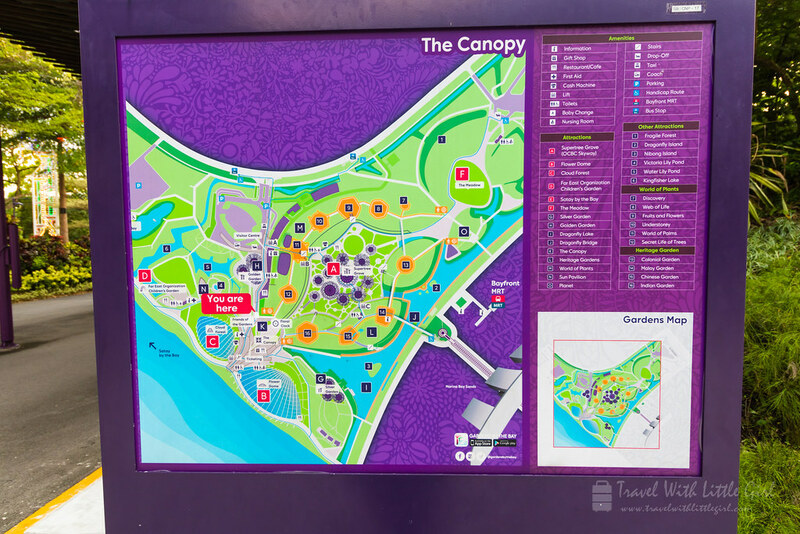 From 1 – 26 Dec, visitors will require a Christmas Wonderland ticket to access Supertree Grove and OCBC Skyway between 4pm to 11pm.